KAMPALA – Unwanted Witness, a digital rights body has joined other civil society organizations to warn government and security forces on the increasing incidence of violence and intimidation to online users and digital content providers. The organization also calls for the fast-tracking of the hearing of petitions before the Constitutional Court challenging Uganda’s cyber laws such as the Computer Misuse Act (2011) and several others saying that some of the acts are used by security agencies to stifle freedoms of online users. 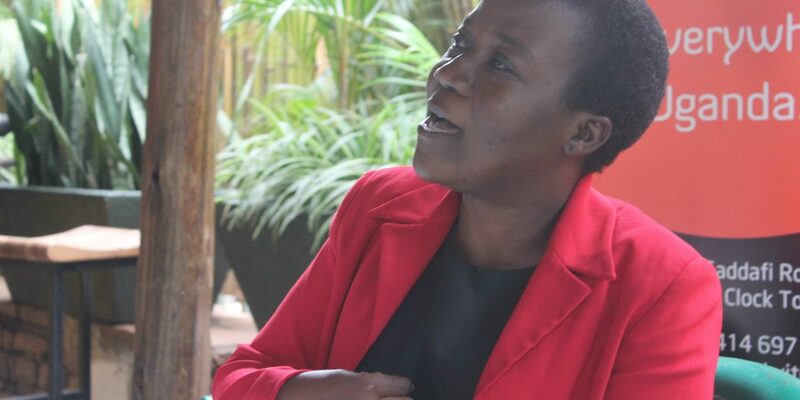 But Ms Dorothy Mukasa, the acting Chief Executive Officer, Unwanted Witness Uganda in a statement says the state is undermining internet freedom in the country through application of such repressive cyber laws that criminalise any dissenting opinion. According to Mukasa, security agencies are suppressing online voices under the guise of curbing hate messages. A number of online content editors have reported receiving threats over critical stories. Mukasa stated that her organization in 2017 alone documented about Ugandans who were arrested, kidnapped and interrogated or tortured by security forces for their online expression. 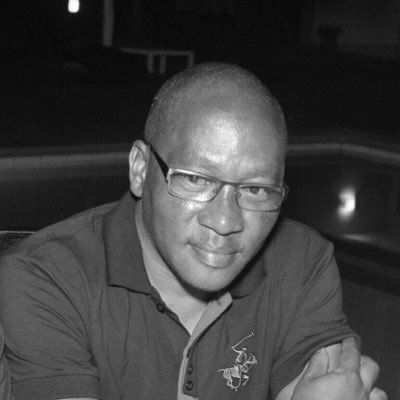 Mr Stanley Ndawula, the editor of an online news site, The Investigator, was also recently arrested by operatives attached the Internal Security Organization (ISO) over a critical story on the state. “Such threats by security agencies are undemocratic, unconstitutional and violate internet freedoms as they are meant to instil fear among Internet users who have in the past weeks used the platform for a common cause,” said Mukasa. She said that security agencies including police are known in the past for creating different cyber units used for cracking down on freedom of speech online.